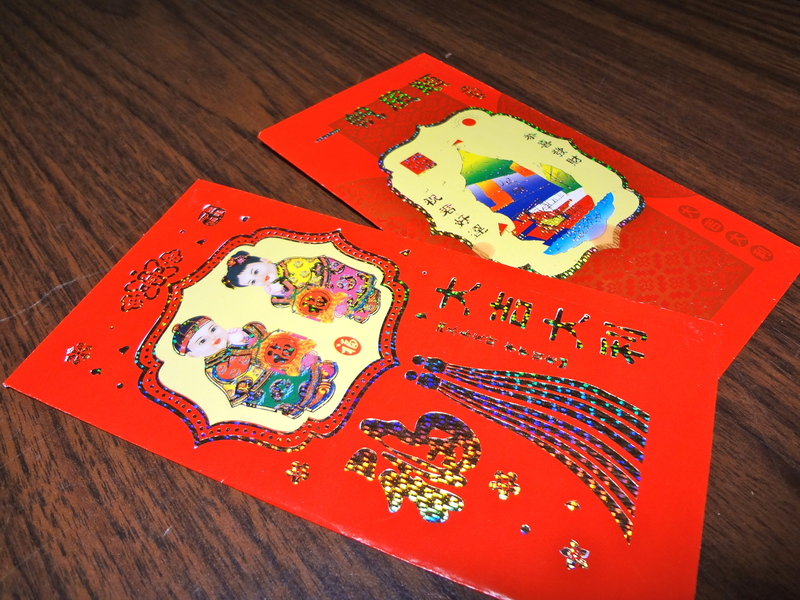 The older you get, the less red envelopes you receive and the more red envelopes you have to give. – Total red envelopes received: 2. – Total love received: too much.